Erste Bank Hungary is implementing ACI Worldwide’s UP Retail Payments solution, upgrading from the older versions of ACI’s solutions. The bank will also deploy ACI Proactive Risk Manager (a fraud management solution) and ACI Interchange (central monetary transaction manager) to calculate interchange fees. Erste and ACI have been working together since 2003. Tamás Foltányi, COO of Erste Bank Hungary, comments that UP Retail Payments will ensure the bank’s full compliance with new European regulations, such as the EU Payments Services Directive (PSD2) – as it will enable faster implementation of open APIs and facilitate the development of instant payments. 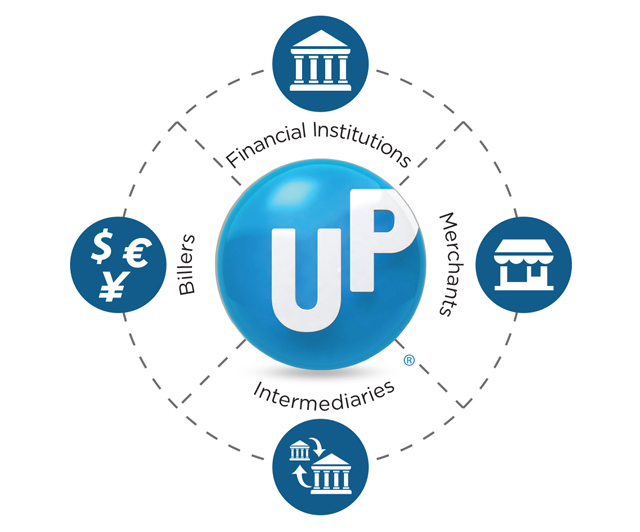 UP Retail Payments is an amalgamation of solutions and services developed (as well as acquired) by ACI over the years. These include the long-standing payments processing solution, Base24, and its newer version, Base24-eps, plus the payment orchestration layer, UP Framework. Nearly half of UK consumers say that faster payments are a factor in their choice of back account provider, with 45% saying that the offer of faster electronic payments would encourage them to switch their bank account provider. The window of opportunity to harmonise international real-time payments implementations is rapidly closing as plans for domestic systems move ahead according to panellists at the EBAday conference this week. To help the bank improve its declining card business revenue. Utkarsh Small Finance Bank is live with the latest version of ACI Worldwide’s UP Retail Payments solution.